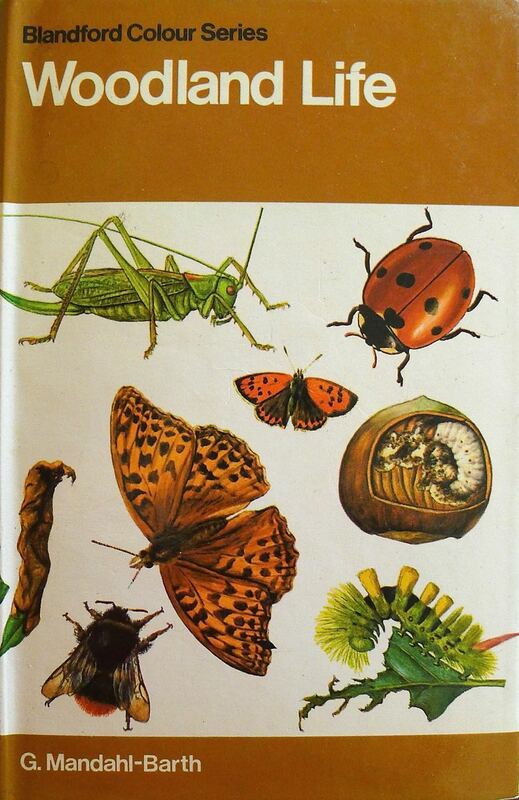 If you’re with Auntie Sheila when you get this message, remind her that for Xmas 1976 she bought me this book about woodland insects. Sheila encouraged me to pursue my interest in nature, saying that a knowledge of pollinators is as important as a knowledge of fruit trees, and that knowing both is the perfect marriage. I’ve kept my eyes peeled. At the Royal Botanic Gardens, Sydney, I initiated the first biodiversity checklist, adding to the bird checklist created by Alan Leishman, so garden staff could document where, for example, spider wasps have their favourite nursery. It helped to better manage the botanic estate. I made friends with an entomologist at the Australian Museum, and he confirmed the botanic gardens is a custodian – the only place in the entire Sydney basin – to have a colony of the Southern Pearl White butterfly. The native Hibiscus flowers we planted at Lion Gate lodge became the only place where a rare, minuscule rainforest species of (non-destructive) fruit fly lived out its brief life in an urban environment. Since moving to subtropical Brisbane I have kept records of the animals, big and small, which call my garden home (or lunch!). I’ve discovered two new species of parasitic wasp in my garden. One likes drinking Italian parsley nectar, the other culls ‘surplus’ pollinators, predators and parasites. Some of my records of insect finds were useful enough to get into Australia’s national insect archives. Auntie’s thoughtful gift resulted in my becoming the worlds foremost photographer of a rare crane fly which lives (or rather lounges) in my garden. What comes next? Dung beetles? 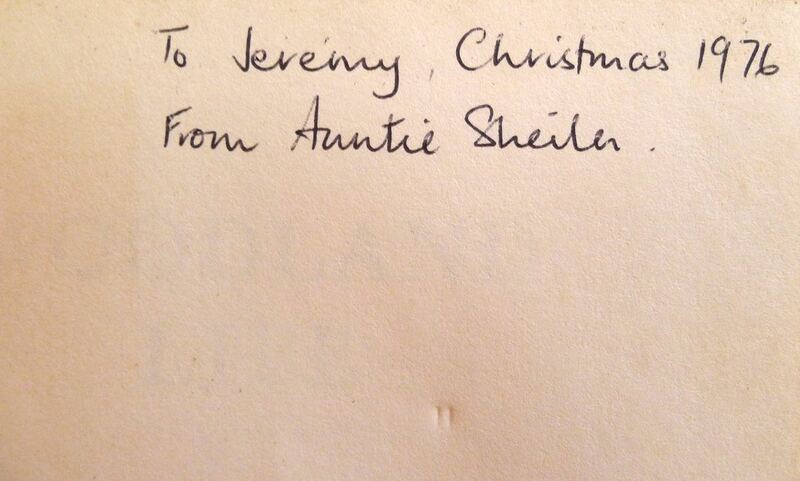 Say Merry Christmas to Auntie, thank her for listening to this teenage gardener and for being supportive and thoughtful. I miss talking gardening with her!